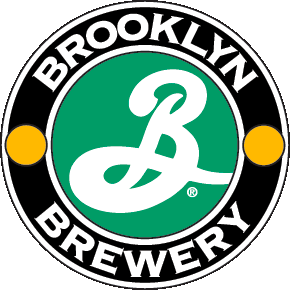 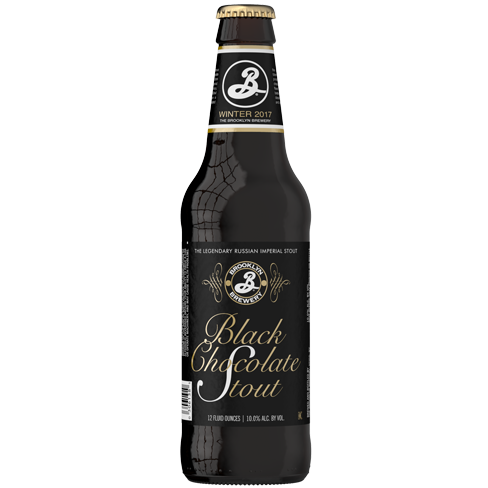 Brooklyn Brewery was founded in 1984. 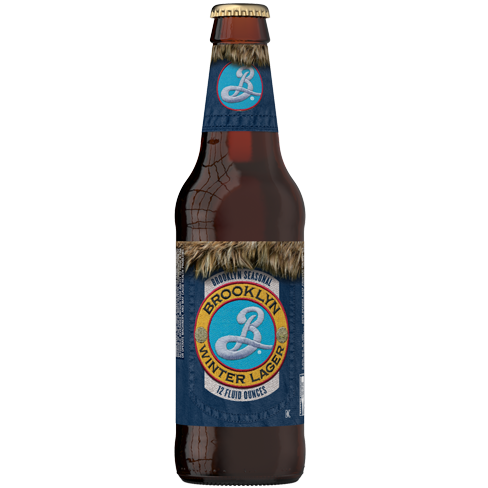 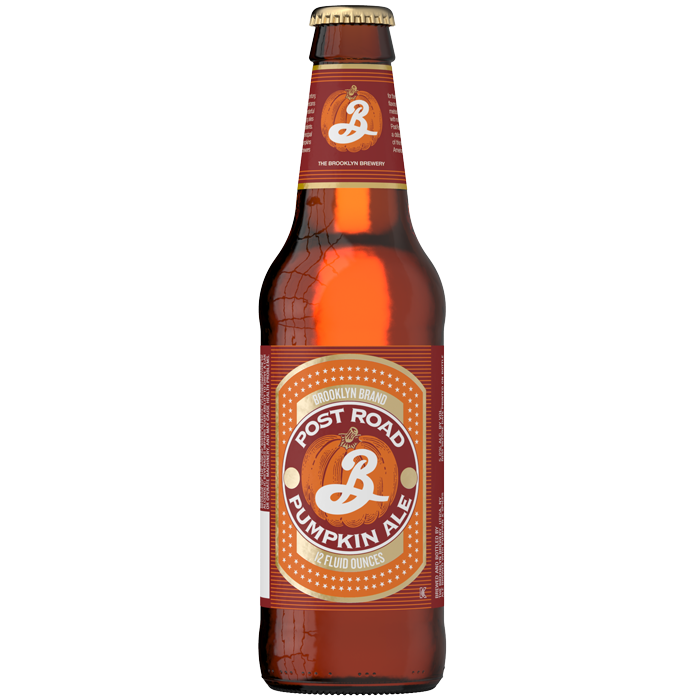 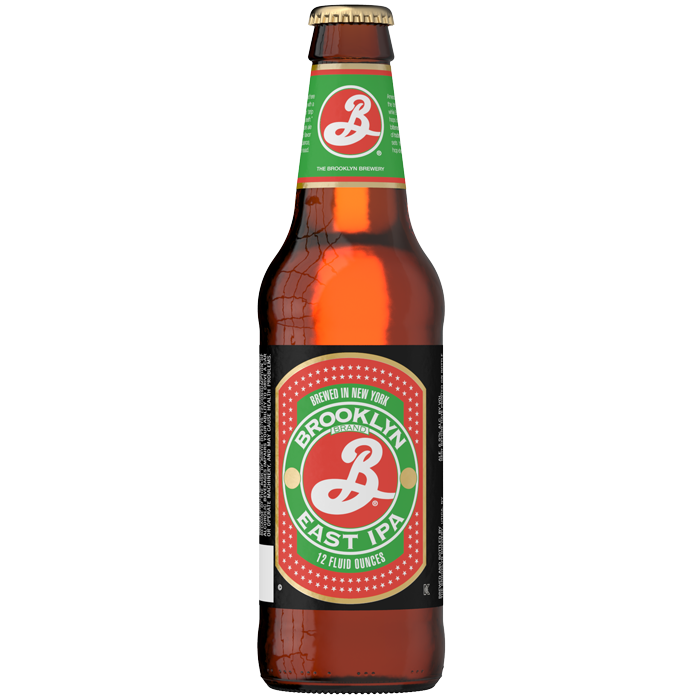 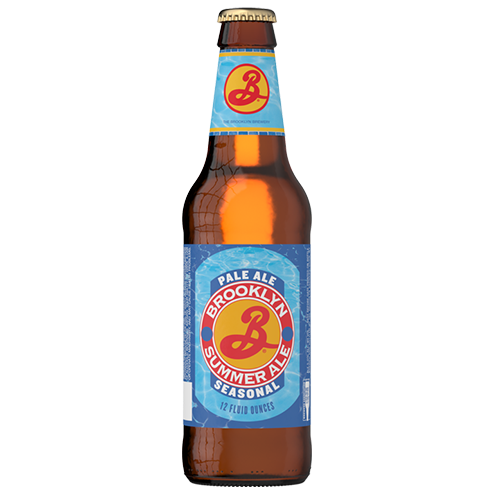 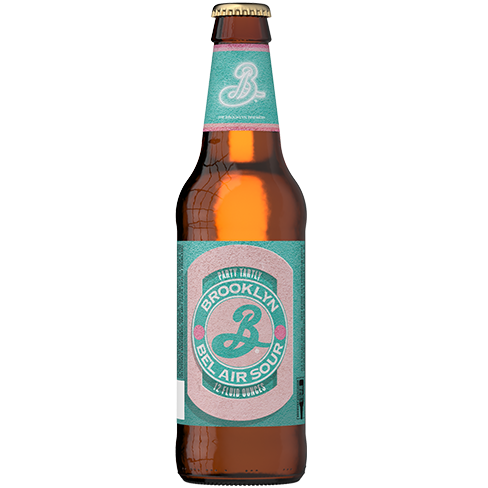 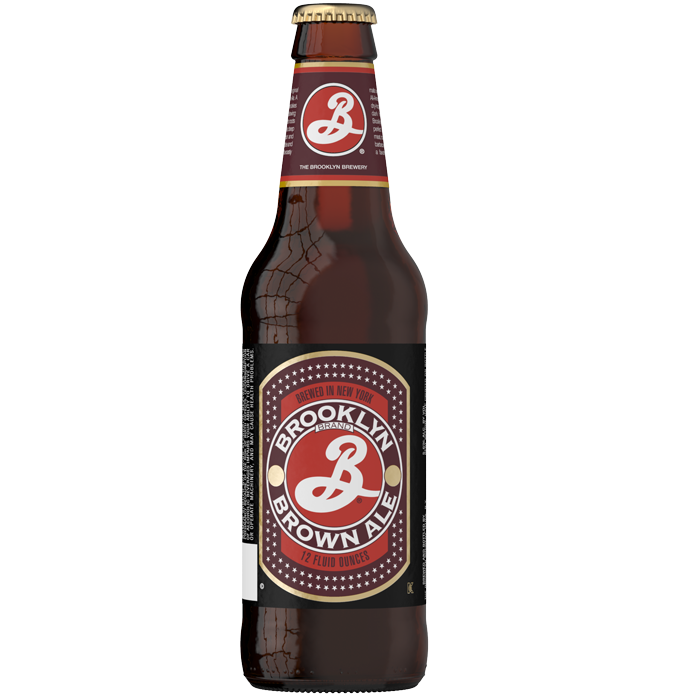 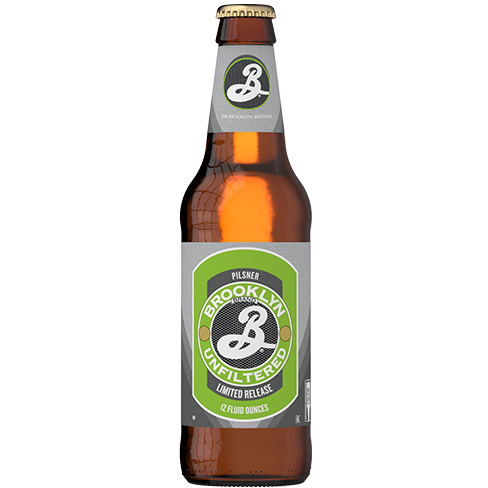 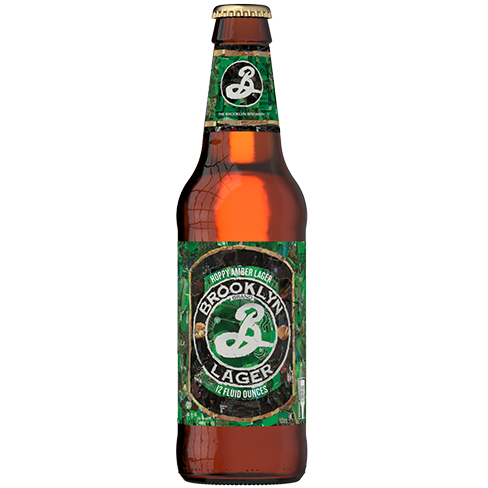 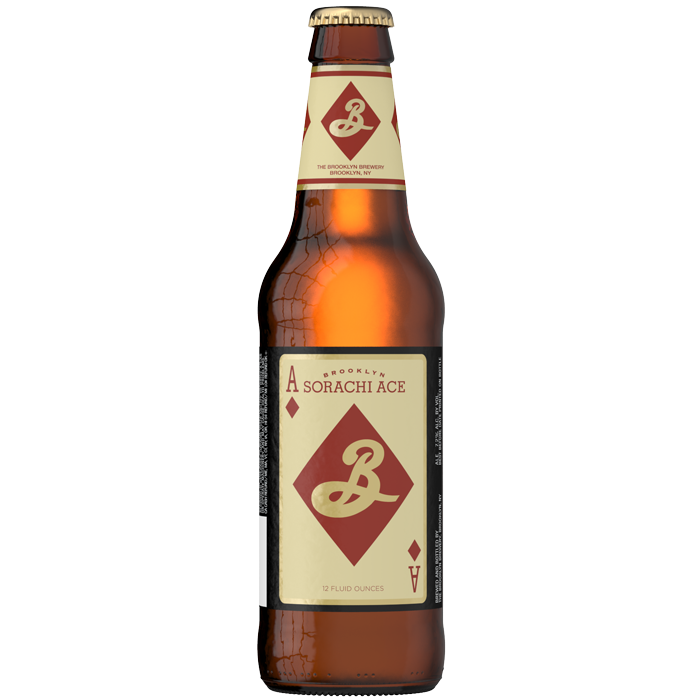 Like their namesake borough, The Brooklyn Brewery is made up of a rich collection of characters from all over the world. 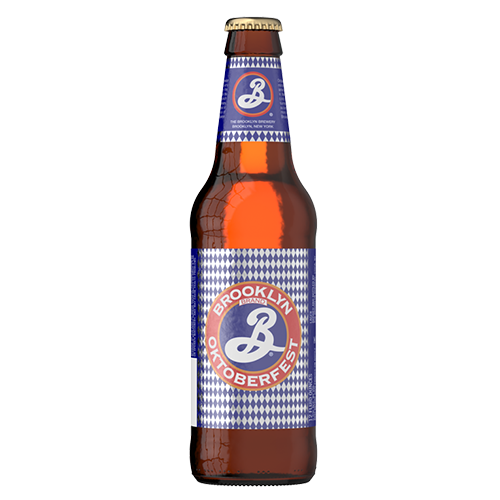 In their Williamsburg home, these characters are dedicated to brewing and selling great beer and enriching the communities they serve. 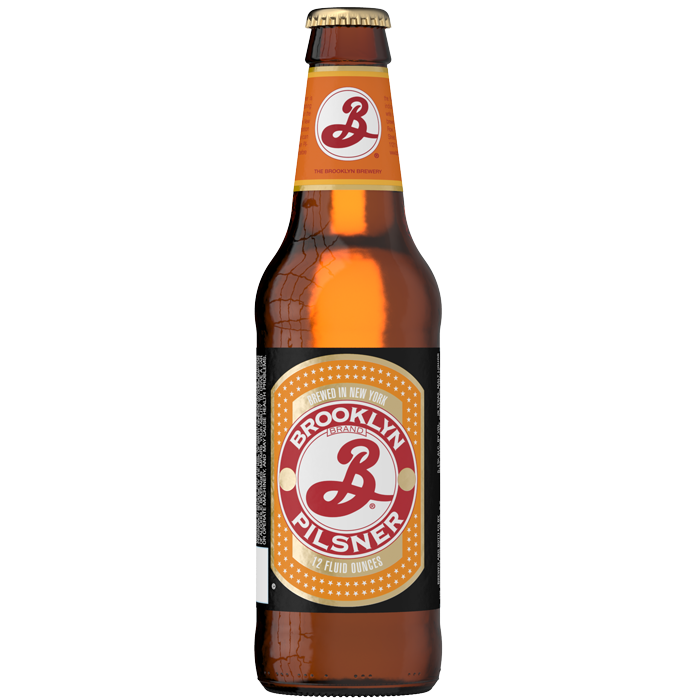 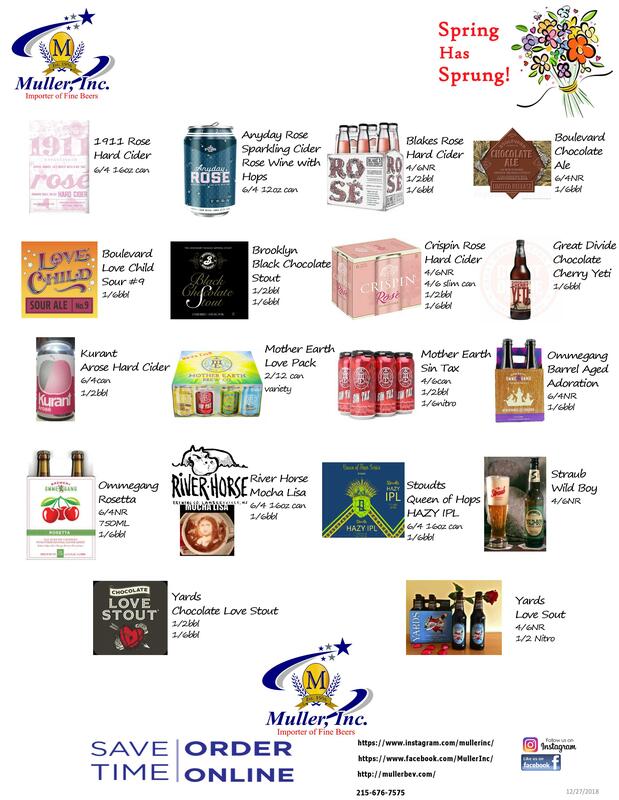 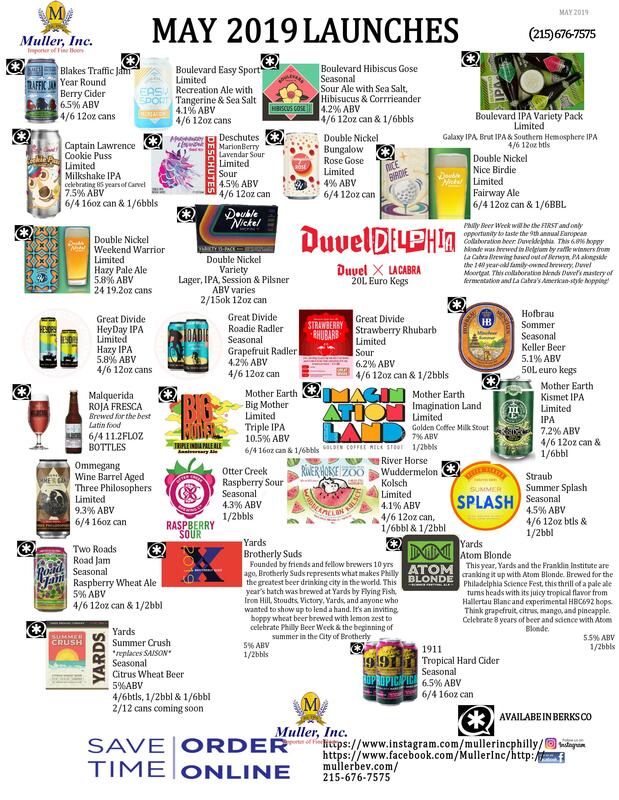 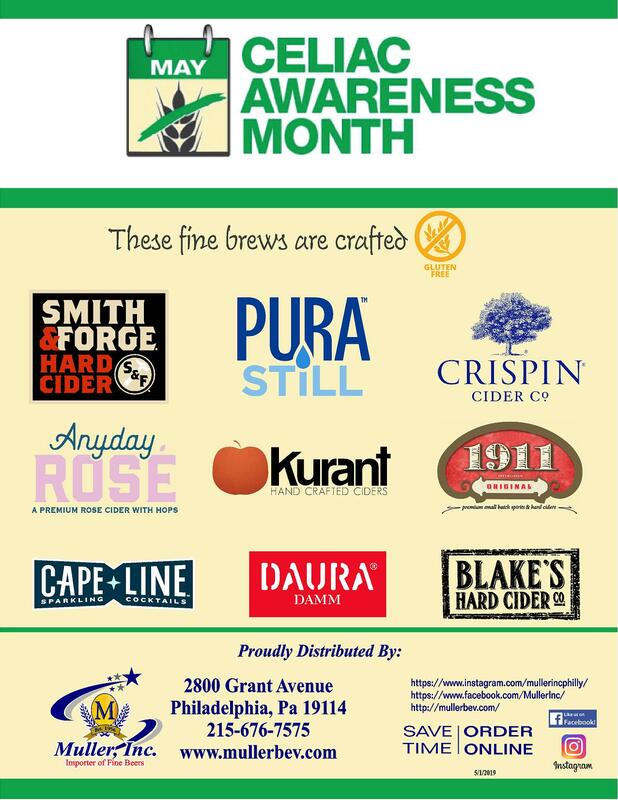 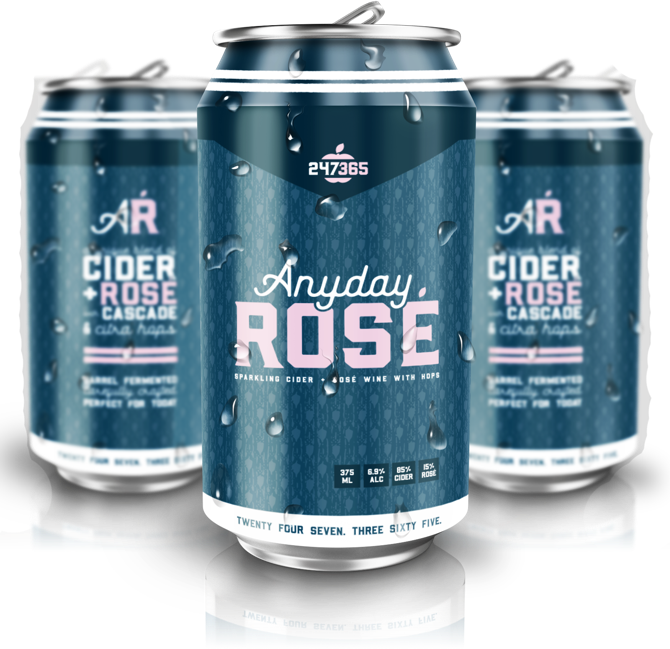 Together, these Brooklynites have assembled the skills needed to transform a home brewing hobby into an independent brewery with a brand that has become an international beacon for good beer.